Near Fine copy, mylar covered jacket likewise. Text pristine. 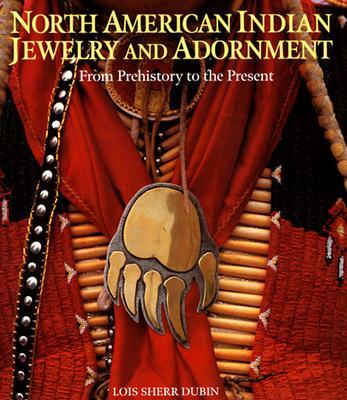 This comprehensive tome, overflowing with reproductions of beautiful and distinctive objects, features a richly informative text plus insights and remembrances from dozens of Native American artisans and elders.